我們預定的酒店交通地理位置方便。 我們4大人1小孩預定了2間房間，分別是double room及twin room。 當天約4時check-in。前檯職員英文水平一般，基本溝通沒有問題。 上到房間，原本職員安排了2間twin room給我們，去跟前檯了解，他們竟然說是將我們預定的double room升級至twin room，真的是第一次被由1床雙人房升級至2床雙人房。理論後，職員帶我們去一間單人房，說此是我們原本預定的房間，如果我們不接受”升級安排”就要入住一間看來不足15平方米的單人房，意圖要我們妥協。 後來我們出示預訂憑證，他們才說我們原來預訂的房間已經滿了，還說Agoda網上的資料不正確，才造成此次誤會。完全是他們安排出問題、職員訓練不足及不誠實對待客人才害我們花上一個小時check-in !! The location of this hotel is convenience. We booked double room*1 and twin room*1 for 4 adult and 1 child. We check-in at four. Front desk colleague can communicate in satisfactory. They arranged so called an upgrade package from double room to twin room for us. After conversation, they showed us the original single room and explained that the size of less than 15 sq. 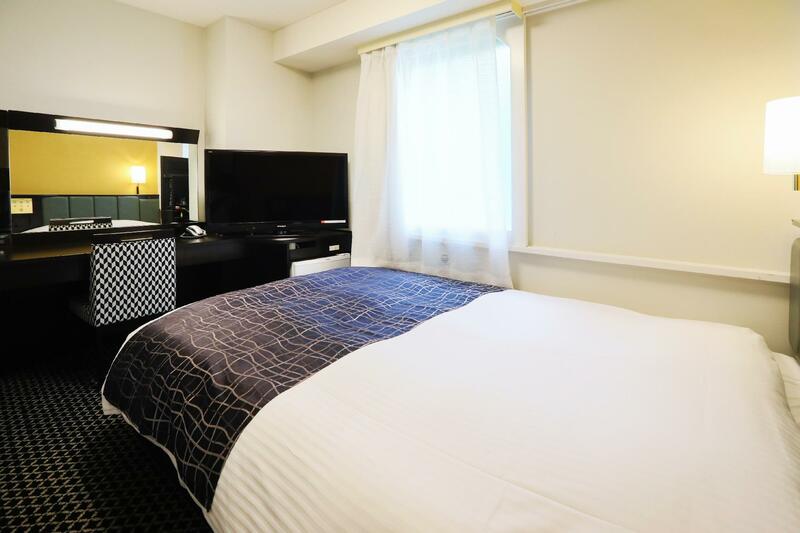 m. was the one we saw on Agoda with reservation, which is totally different in compare with both rooms. This is so ridiculous to check in for an hour by Appai's colleague with their insufficient training and impolite manner! !